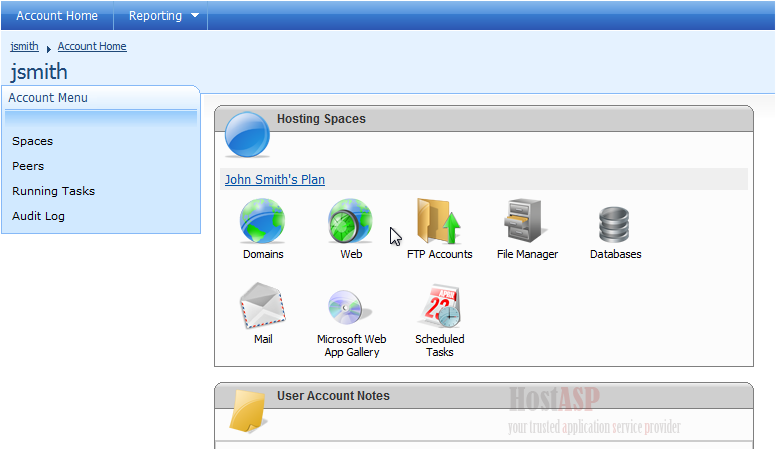 This tutorial assumes you are already logged in to WebsitePanel. 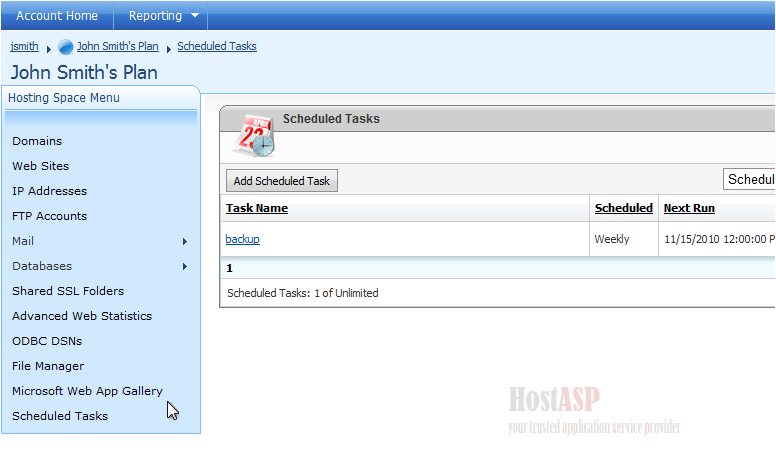 Now let's learn how to add Scheduled Tasks. 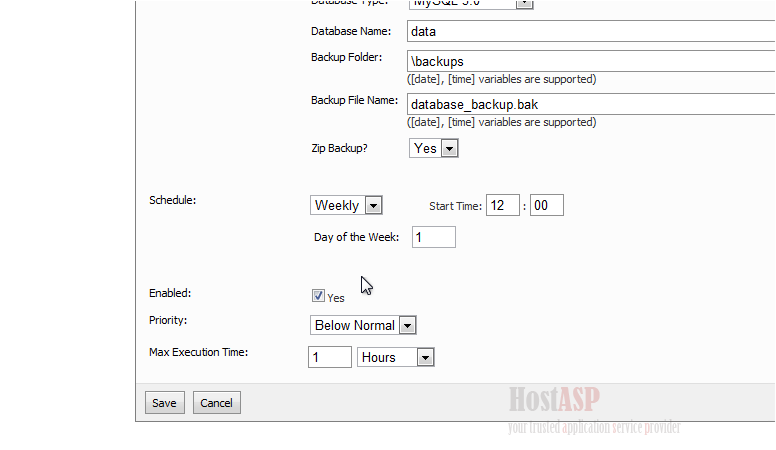 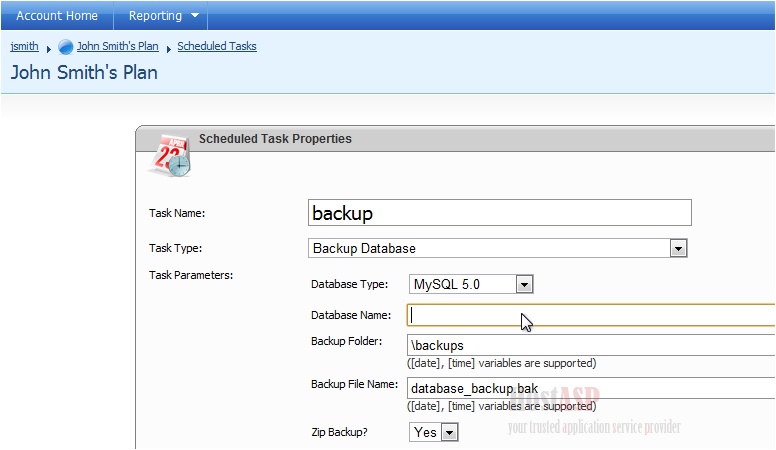 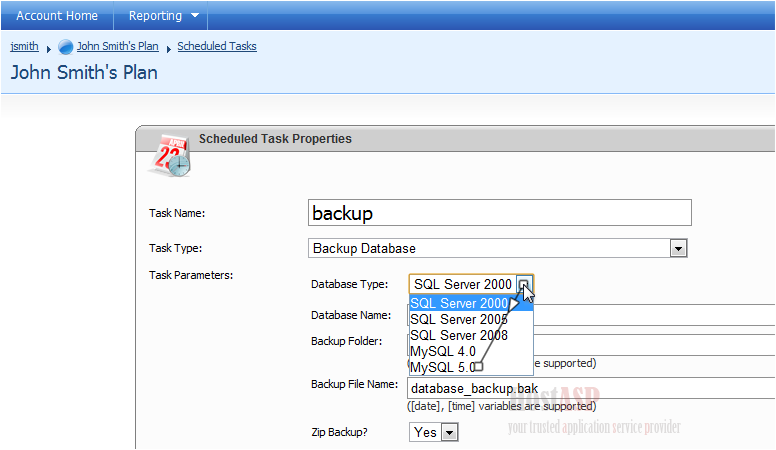 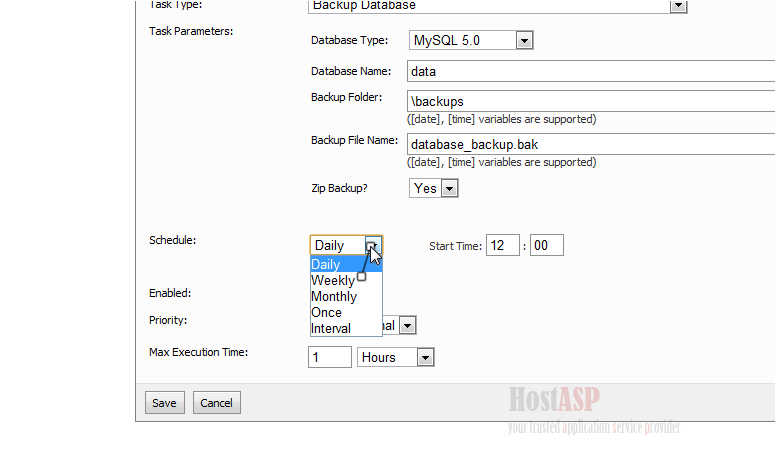 9) Select how often you want this task to run. 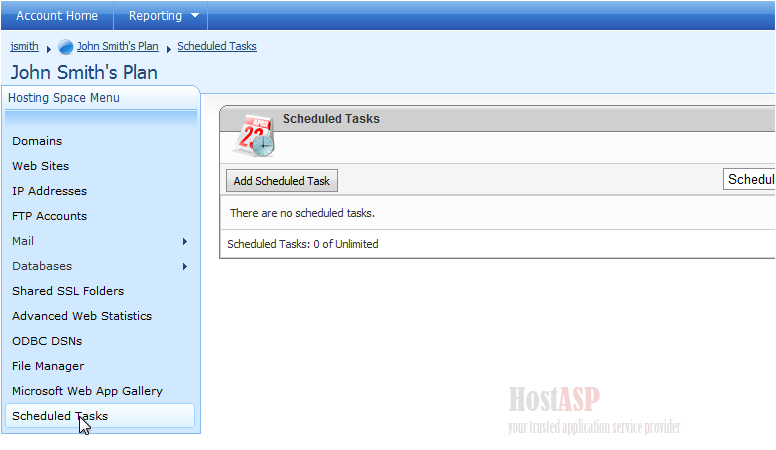 You can also choose the start time, whether this task is enabled, the priority, and the maximum execution time.